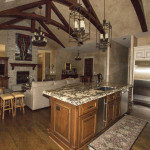 Gaskill Custom Cabinetry specializes in fine custom cabinetry, including kitchen cabinets, bathroom vanities, home entertainment centers, mantels, and most all other woodworking projects. 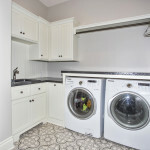 We also have many different counter top styles to suit your wants and budget needs, such as Plastic Laminate, Solid Surface, Granite, Quartz, Marble and Soapstone. All of our products are made in house and done to exact specifications. The custom nature of our work ensures that you will have a truly original product that cannot be found anywhere else. Whether it is one cabinet or an entire house full of cabinets GCC can accommodate your needs. You can choose from a wide variety of door styles, stain colors, and wood types to ensure your project is a perfect fit for you and your family. It is very important to keep up with the changing trends and desires of our customers. 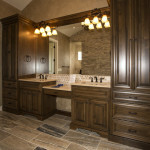 In order to do that we strive to be knowledgeable on the latest trends and construction needs in cabinetry today. We offer a free in-home consultation, 3-D renderings, and free estimates to all of our customers. 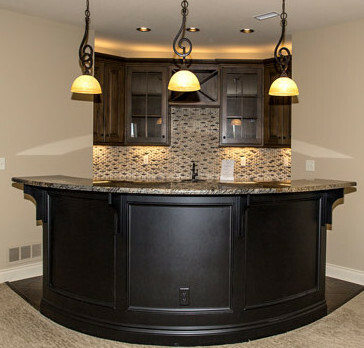 Our attention to detail, commitment to quality, reasonable pricing, and high customer satisfaction are the main reasons people continually choose Gaskill Custom Cabinetry.